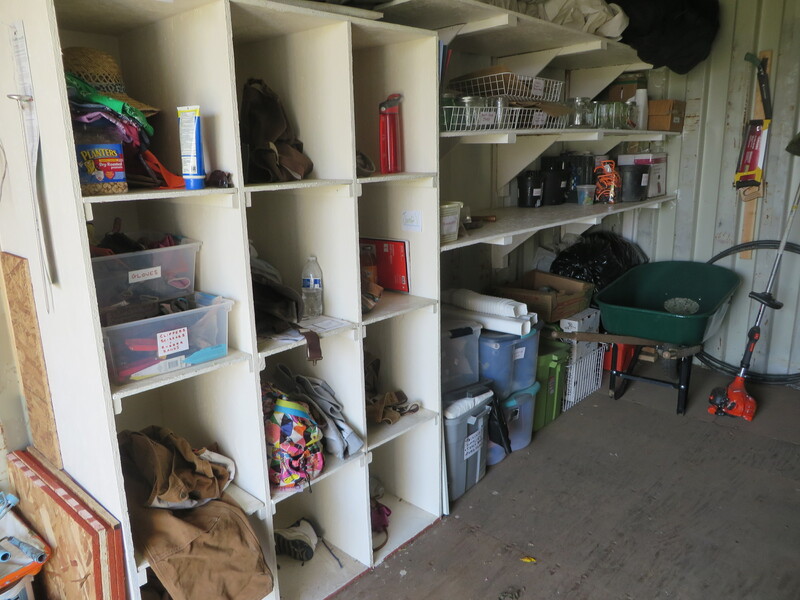 Are you impressed with how organized our shed is? If so, thanks go to the Piedmont Community Service Crew, a team of teens and parents who helped build this shelving system and several workbenches at WOW Farm Flowers site at 16th and Wood Streets. The PCSC volunteers, pictured below, are appreciated at the farm every day when we are looking for the tools we need to tend and harvest our gorgeous flowers. Thank you!! 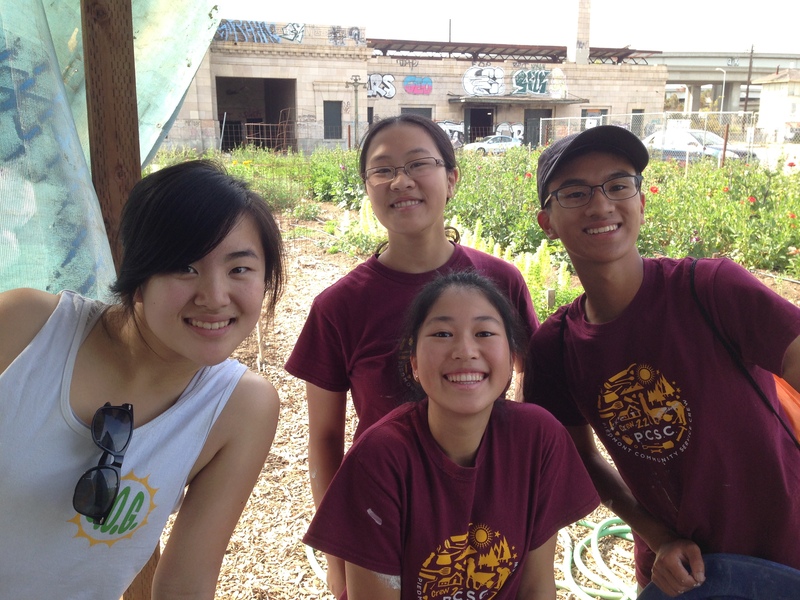 The PCSC is an organization of young adults who take on projects to better the community. The group breaks up into Venture Groups teams that do service work in the area. For more information about the Piedmont Community Service Crew visit their website. We are so grateful for the help of this great organization.